We currently have two full-time and two part-time paid staff. The organisation is a not-for-profit company limited by guarantee, managed by a voluntary Management Committee. We are a membership organisation, and members are encouraged to attend and vote at our annual conference and general meeting. 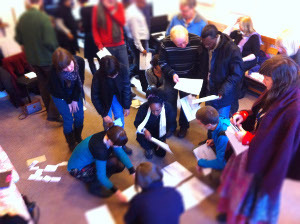 We produce accessible resources – such as the Right to Remain Toolkit and our legal updates blog – and deliver community training, so that people can navigate the UK asylum and immigration system and take practical action in their legal case (or in the case of someone they are supporting). 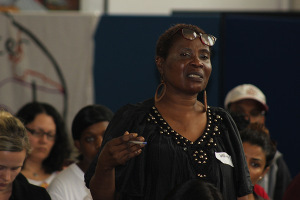 We support the work of grassroots asylum and migrant groups across the UK, and bring communities together to share their struggles, expertise and learning. We campaign for positive change in the asylum and immigration system, with a focus on ending immigration detention. See the website of our These Walls Must Fall project here. 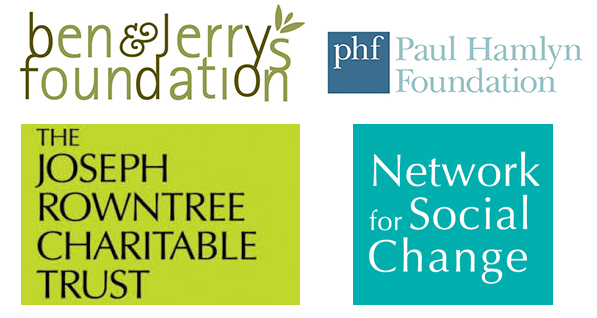 Our work is supported only through grants from charitable trusts, and donations from the public. This can be a one-off gift made online, or you can email to request the details for a regular donation by standing order. 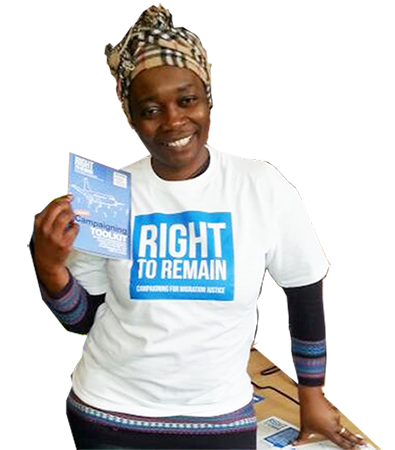 “This was so well run by Lisa and Michael – they made the issues live for us, provided advice on campaigning and practice of supporting people seeking the right to stay in the UK. It was wonderful to see so many participating. There was a real “get up and go” feeling about it … and I’m happy to report that since the training a number of our group have adopted a very proactive approach, have met with their local MP etc. One woman told me that she didn’t know that she could do anything to help her situation … she is pleased to be actively taking steps that could help her, an essential step towards empowerment in this hugely bewildering, impersonal and disempowering system’.